And the Holidays are my favorite time of the year. This is awesome as families, friends, associates all get together to celebrate an amazing year past. Or they celebrate an amazing year coming up or…they just celebrate life and the season! And of course, music can be a great addition to any party. Raise the bar. And make it extra amazing. 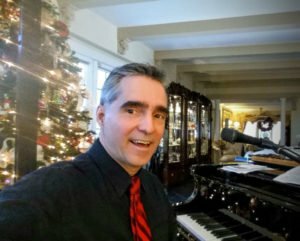 And for this holiday party pianist, it’s the busiest time of the year. I sometimes play close to 50 gigs in December alone and they are all super beautiful. And you can find some great reviews from past holiday parties if you care to check out my Yelp page. There are some great stand out parties, in fact, there are people that I’ve played their parties every year for years. And I always love to see them during the season. 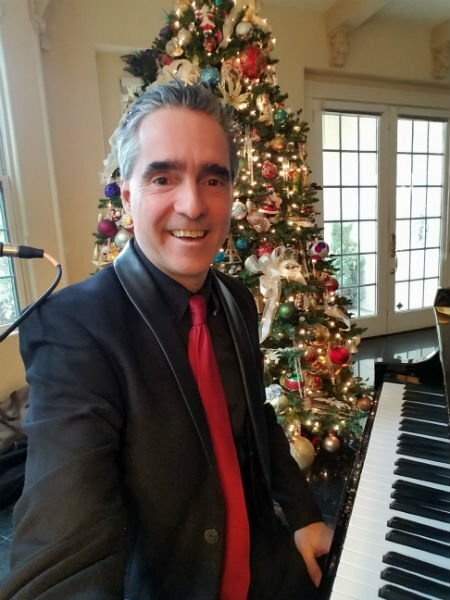 And also keep in mind that if I can’t play at your wedding or holiday party during the season I can help you to find someone that totally will make it amazing. I work with some of the finest musicians in the area and go out of my way to make it perfect for you. If I know what you need I can go out of my way to make it totally surpass your expectations. or Email me on my contact page…link above. Or you can also fill out the contact form on the contact page. Of course, make it totally amazing! Tis the season! !